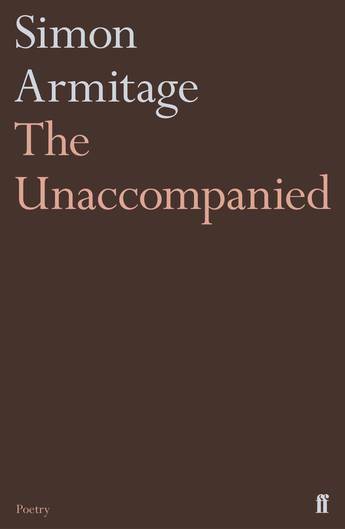 Christmas gift edition of Armitage's hugely popular translation: with revised text, and colour illustrations by Clive Hicks-Jenkins. 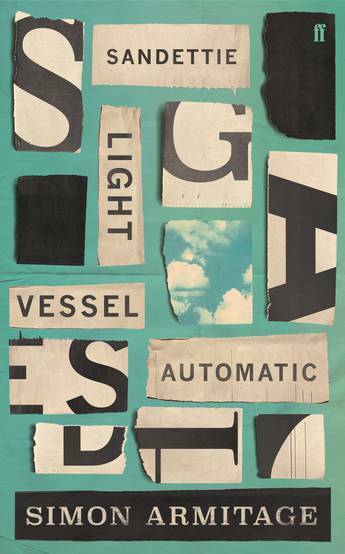 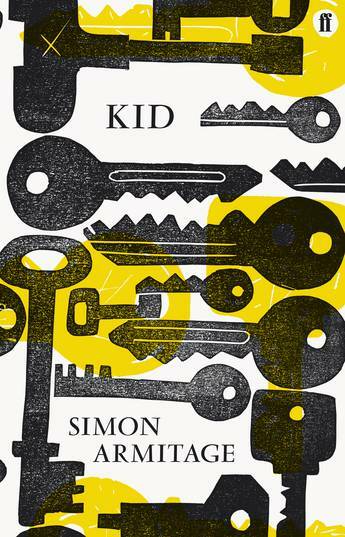 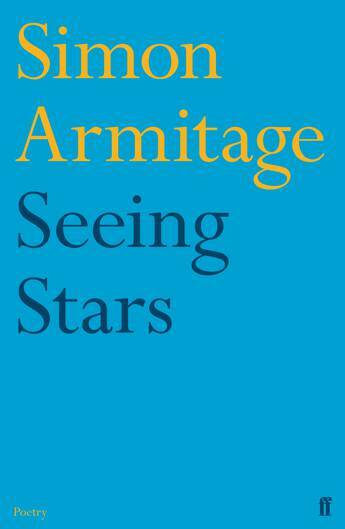 The eleventh single volume of poetry from one of the Britain's most celebrated and influential contemporary poets, Simon Armitage - now in paperback. 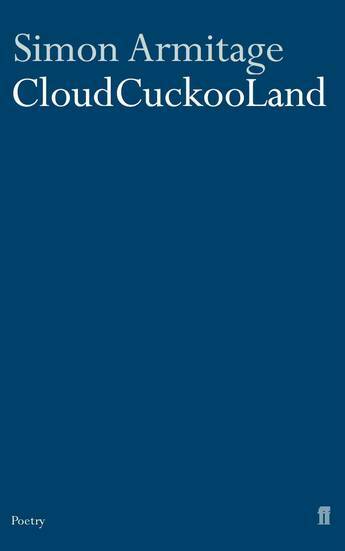 Now in paperback, a new version of the Middle English poem Pearl, written by the same poet as Gawain. 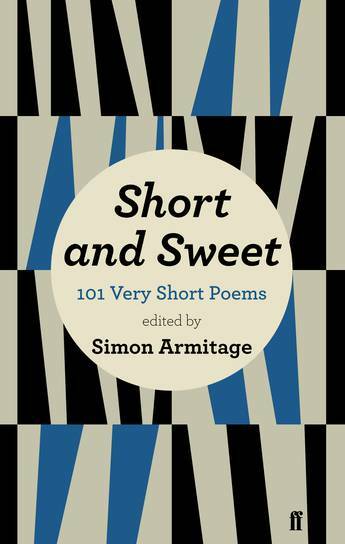 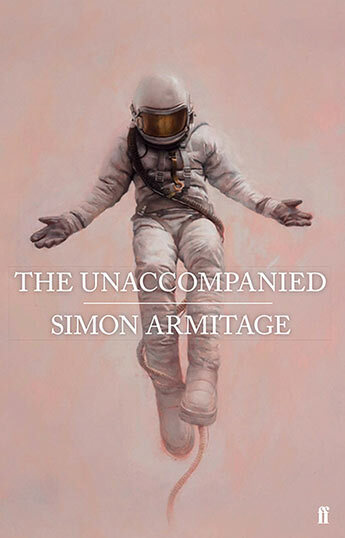 The eleventh single volume of poetry from one of the Britain's most celebrated and influential contemporary poets, Simon Armitage. 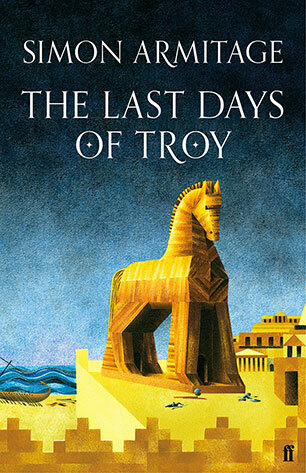 The Last Days of Troy tells the tale of the Trojan War in a vivid new dramatic adaptation. 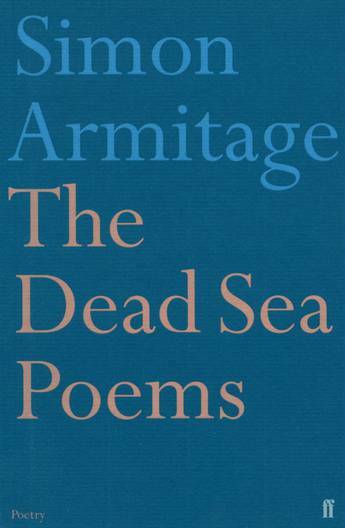 A new version of the Middle English poem Pearl, written by the same poet as Gawain. 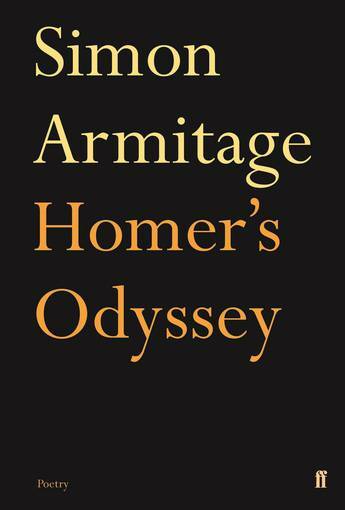 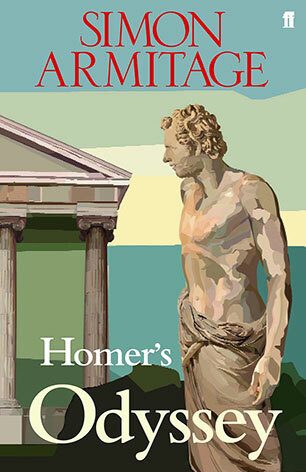 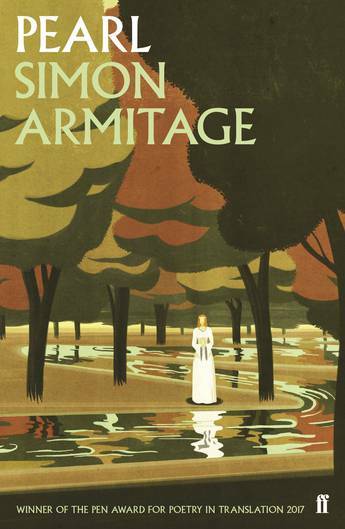 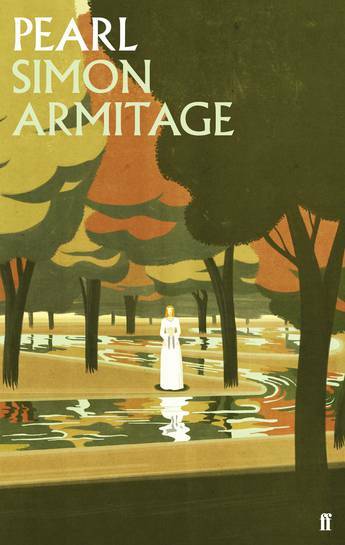 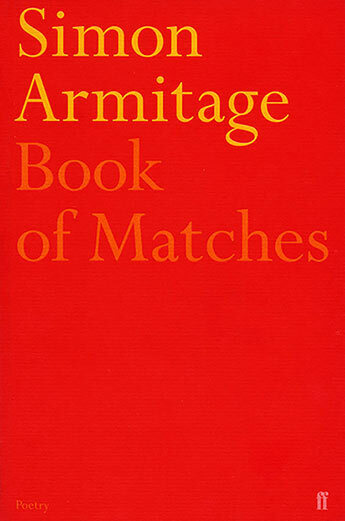 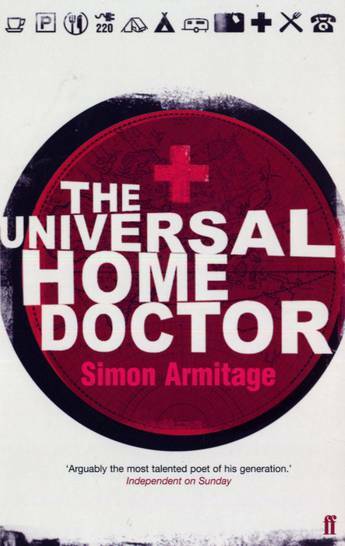 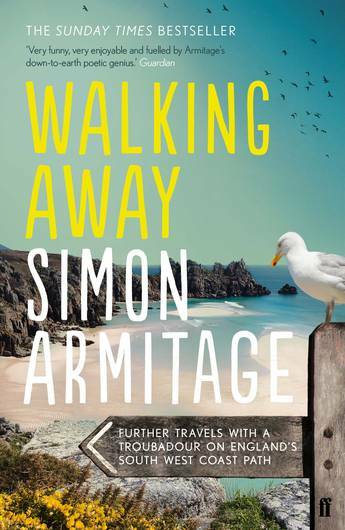 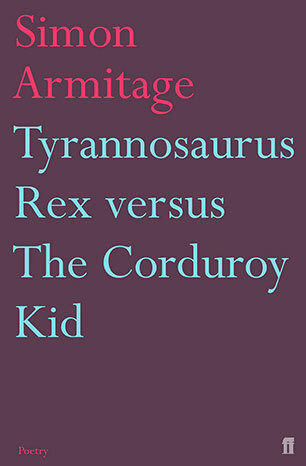 The acclaimed sequel to Armitage's top ten bestselling travel book Walking Home. 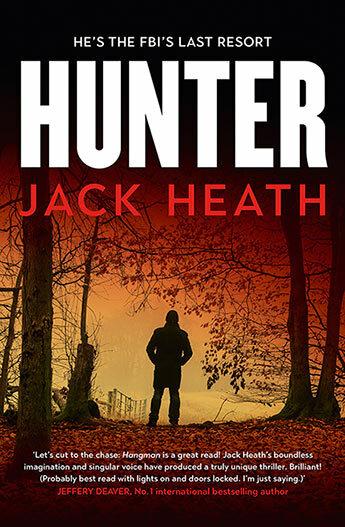 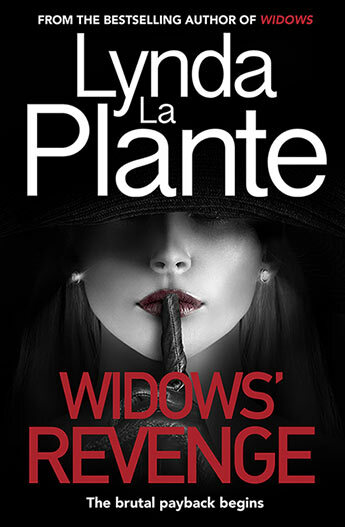 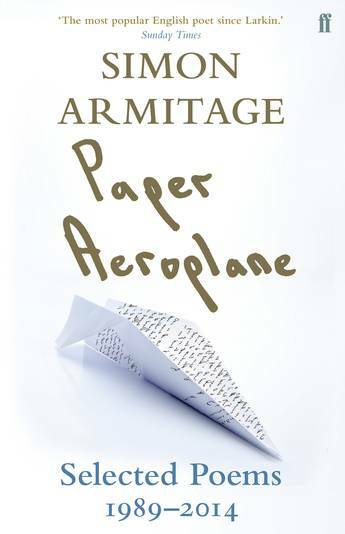 A high-ranking government minister with a colourful past is sent on a diplomatic mission to Istanbul. 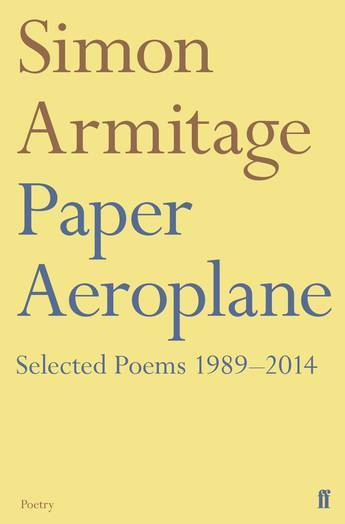 Paper Aeroplane: Selected Poems 1989-2014 by Simon Armitage is the essential selection of poems from one of Britain's foremost contemporary poets. 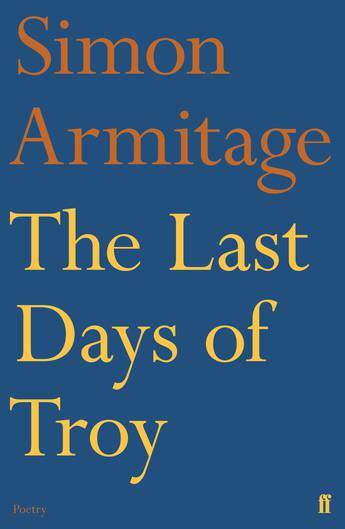 The Last Days of Troy, by Simon Armitage, tells the tale of the Trojan War in a vivid new dramatic adaptation that is published to coincide with the Royal Exchange's stage performance in April 2014. 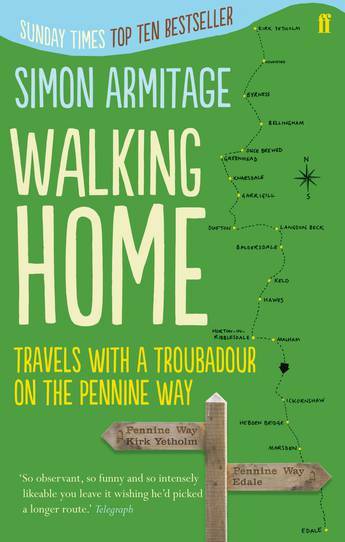 Join Simon Armitage on his heroic, hilarious and moving feat to walk the Pennine Way without a penny in his pocket. 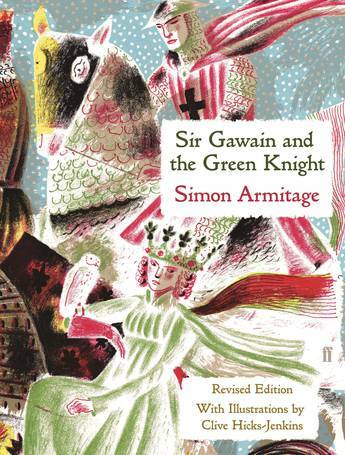 A brilliant new translation of the legendary tale of King Arthur. 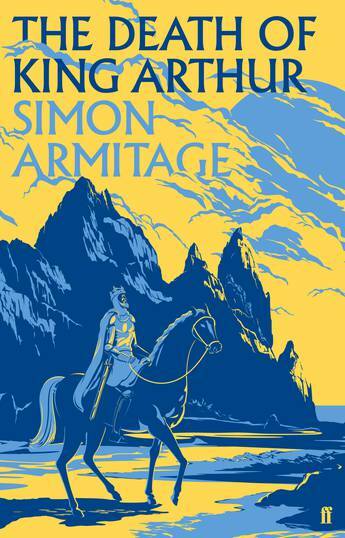 King Arthur comes to vivid life in this gripping poetic translation by the renowned poet and translator. 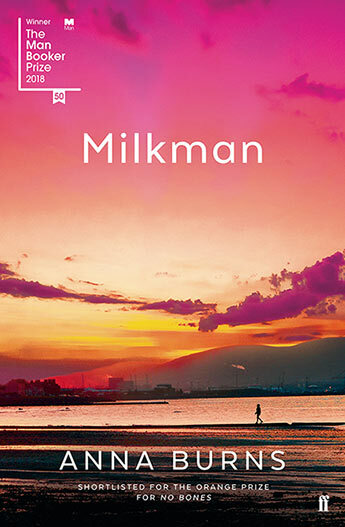 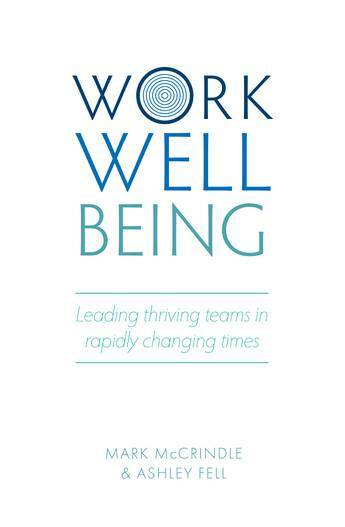 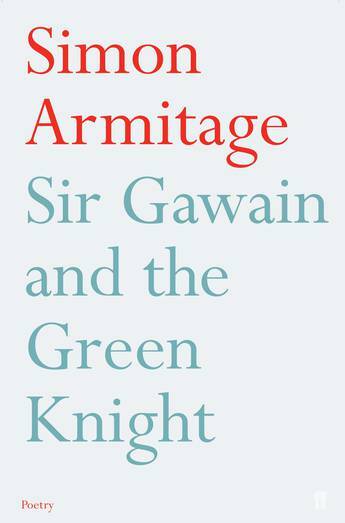 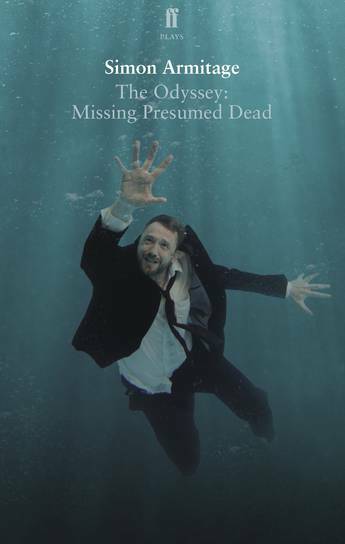 From the author of Sir Gawain and the Green Knight, comes a striking new collection. 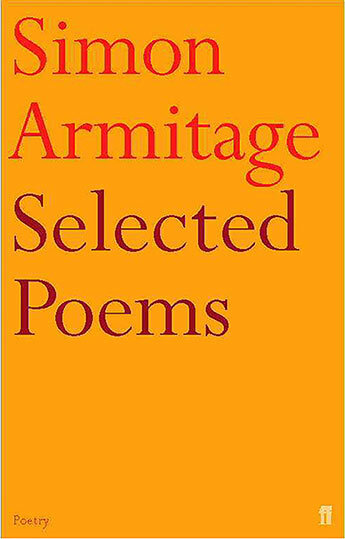 Simon Armitage's ability to deal with subjects that many poets turn their backs on have marked him as a poet of originality and force. 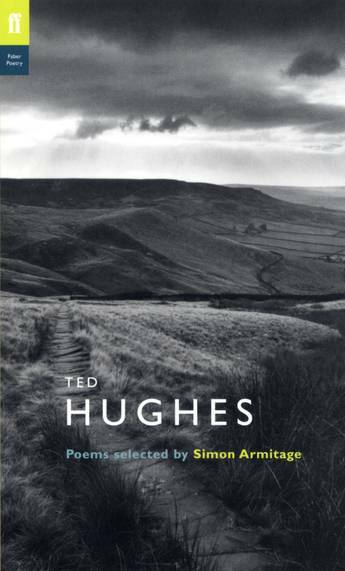 A new collection of poems from the winner of the T.S. 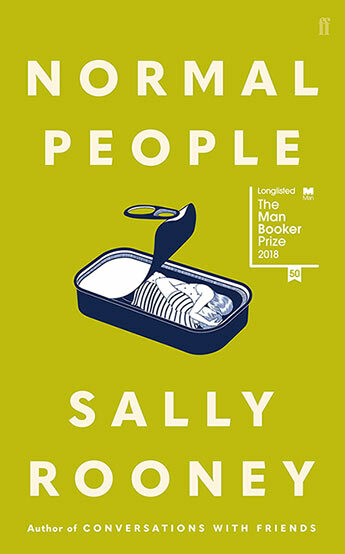 Eliot Prize. 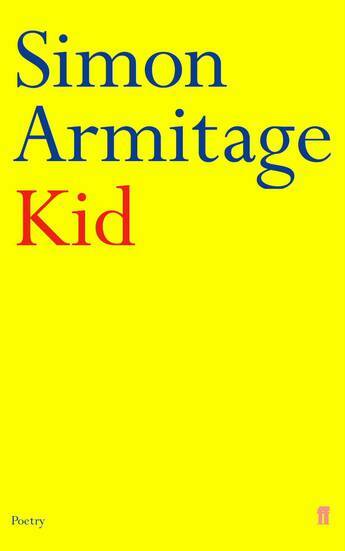 Simon Armitage breathes new life into a classic.